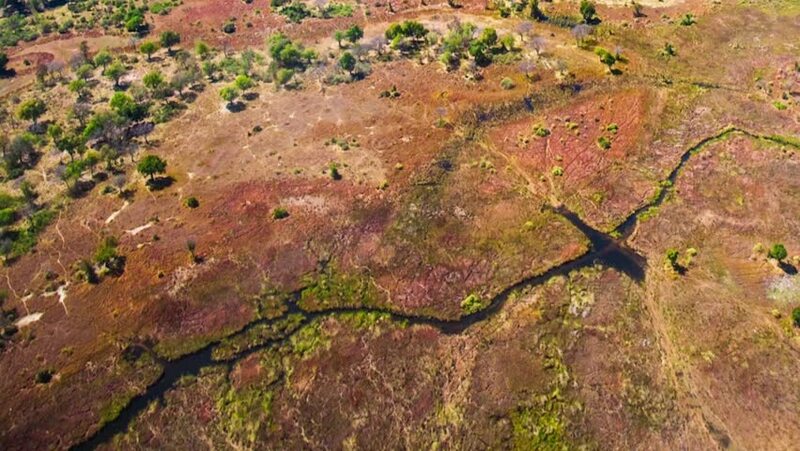 4k00:20Aerial clip of some red fields and a mine from Karatu area, Tanzania. 4k00:22Aerial view of mountains in national park Cheile Nerei Beusnita in Romania. Part of Carpathian mountains with beautiful autumn colors.